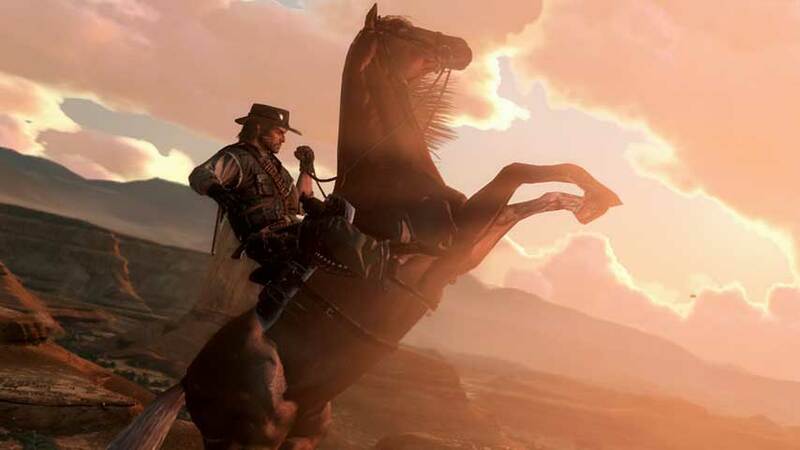 Where can you buy Red Dead Redemption the cheapest? Prices are rising – don’t get scalped. Red Dead Redemption finally becomes backwards compatible with the Xbox One this Friday, bringing Rockstar’s classic western back from the dirt, along with the Undead Nightmare pack and all other DLC. The only problem is, you traded your copy in for a new game long ago, right? Or you lent it to some scumbag who never gave it back. Maybe it’s just lost in the loft somewhere. You can of course buy it direct from the Xbox Store right now, where it’s on sale until July 11. In the US, Gold members can pick it up for $7.49, or $10.49 if you’re a regular punter. UK Gold members can grab it for £6.24, or £8.74 if you don’t have Gold. If you must have a disc version of the game, which admittedly comes with a really nice map and a manual the likes of which they just don’t make anymore, you need to be quick. There’s been a surge in sales over the past 24 hours. And if you compare retailer prices between the PS3 version (which isn’t backwards compatible) and Xbox 360 version you’ll see a massive difference in price as stores take advantage of the increase in demand.